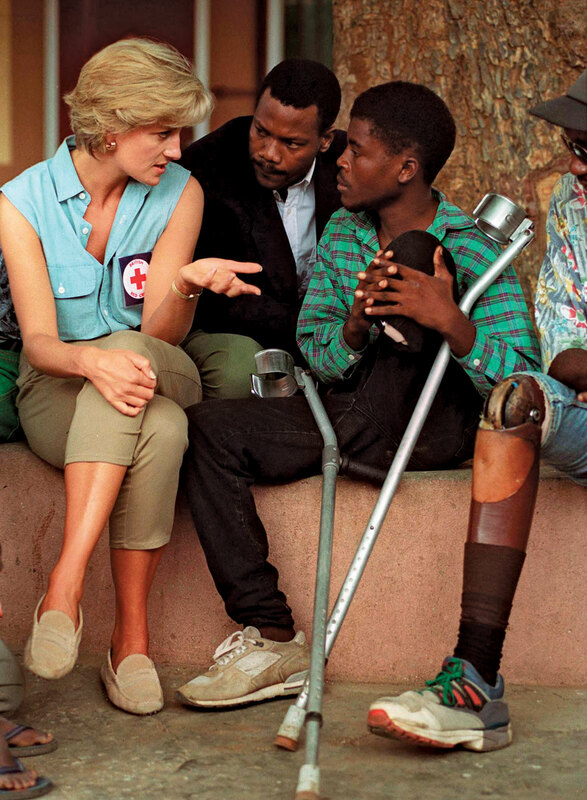 The fight for the truth about the death of Princess Diana took a surprising turn this weekend when a former SAS black-ops soldier let slip how his hit squad was behind the murder of the Princess. Expect this latest bombshell to be relegated to the annals of conspiracy theory lore, and for the said soldier’s testimony to written off by mainstream pundits as mere Walter Mitty nonsense. 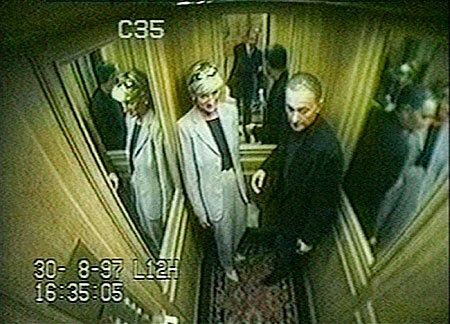 In 2007-2008, as with all inquests in Britain, the Diana Affair was dragged on, and on – with endless delays and diversions, which caused the investigation to lose precious traction in the press, thus dampening its potency in media terms. For those behind the murder, the failed inquest was ‘mission accomplished’. The Establishment has employed similar tactics before – Dr. David Kelly being another example of a similar long, drawn out Inquest, which ended in a media whimper – but left so many important questions unanswered. It’s all about the “process being seen to work”. It came in a letter to the elite unit’s commanding officer by the parents-in-law of a special forces sniper, known only as ‘Soldier N’, who was Sgt Nightingale’s former housemate and a key witness for the prosecution.